The decision is a simple yes or no to a taxpayer-elected board. A majority of the board members must vote to amend the library’s by-laws. Similar to other association libraries with elected boards, our library can have a nominating committee or we can elect our board members in May, when we vote yes or no for our school and library budgets, and to elect school board members. We can have term limits as well. The Westhampton Free Library’s appointed board is responsible for multi-millions of our taxpayer dollars, accountable to no one. Thirteen of 19 Suffolk County association libraries have elected boards. 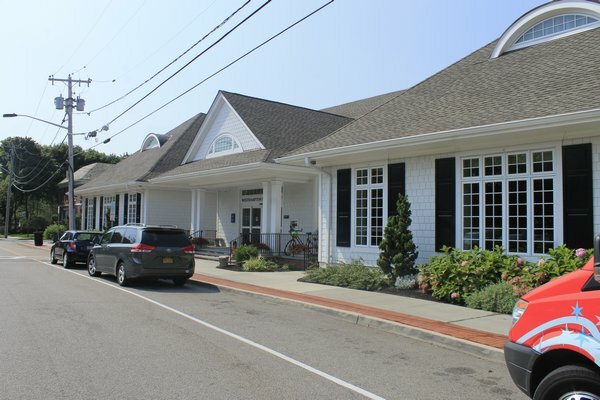 The Westhampton Free Library is in the minority with its appointed board. We the people should elect our representatives. We should not be denied the right to vote. The Westhampton Free Library - Our Library!